From the bush to the beach. Tickets from $225. 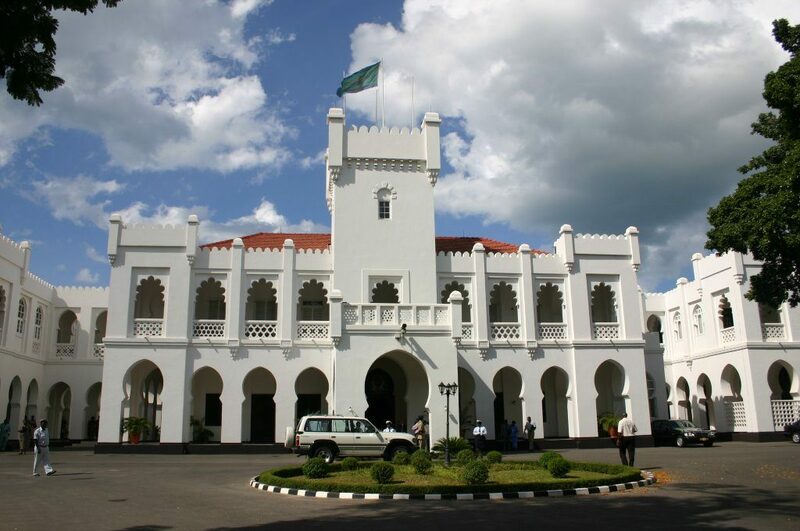 Arusha is located in Northern Tanzania whereas Zanzibar is an island off the East Coast of the country. The island is known for its stunning beaches and tourist attractions which will leave you fascinated. How long would it take you to travel? The distance is about 500 Km. The average time a flight takes between 1.5 – 2 hours. Road travel is another option which is recommended if you love land exploring. It is however not recommended at all. The land route is complex at first, you would be traveling to Dar es Salaam a. 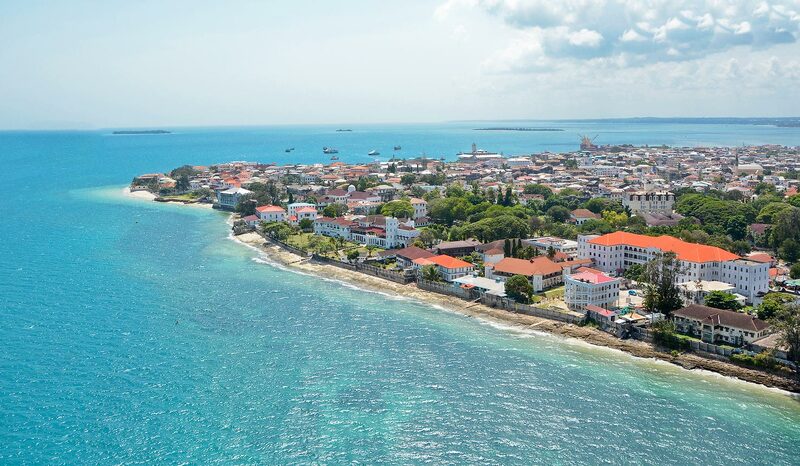 From this city, you will grab a ferry or boat to reach Zanzibar Island. The distance almost doubles to 925 km in total. The time also adds up to approx. 14 hours. There are different tourist attractions which are clearly visible once you are airborne. The Kilimanjaro peak and Mount Meru can easily be spotted. The East Usambara Mountains and the Mkomazi National Park is also clearly visible. Right before the landing, you see the clear blue sea and the burgeoning port of Zanzibar town with boats busy in trade and travel. The other important island i.e. Pemba is also visible to the left once you close in on Zanzibar. The Abeid Amani Karume International Airport (ZNZ) is located 15 minutes’ drive from the city and Stone Town. 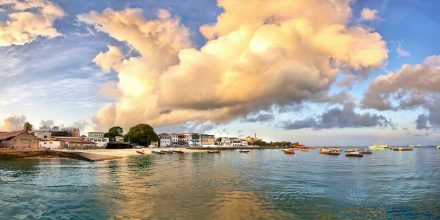 The Zanzibar archipelago is semi-autonomous but there is no additional clearance needed as you are already in Tanzania. 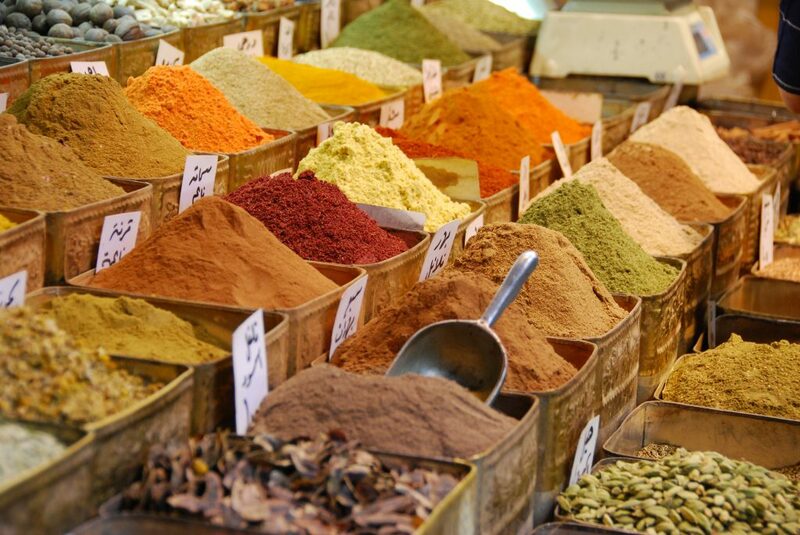 From the airport, you can leave for Zanzibar using taxis, buses, and other transportation options. The Zanzibar is at a distance of 10 km from the airport. You can use the airport Wi-Fi service or those at the cafes and restaurants if you want to wait for someone. The second terminal of the airport has been under construction for over 8 years. Once the construction has been completed terminal 2 will be dedicated to international traveling. Terminal 1 will then handle the domestic traveling through the airport. The airport is named after the first president of the island. 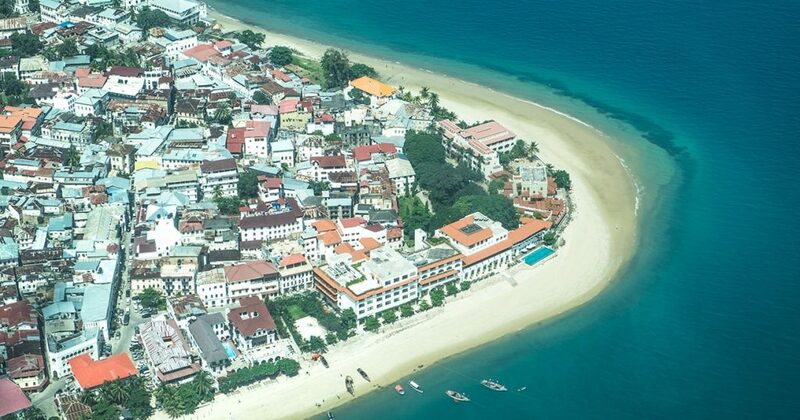 UNESCO proclaimed Stone Town is within the capital city. 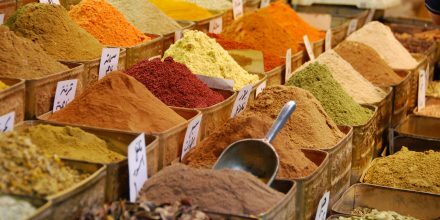 From coffee shops to the fabric stalls this town provides a stunning cultural overview of the city. 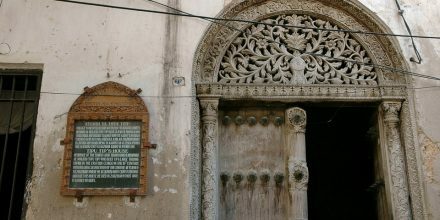 The ancient streets and the cultural experience that the town provides are simply fascinating. The north of the city has beaches which provide a relaxing ambiance for the tourists. 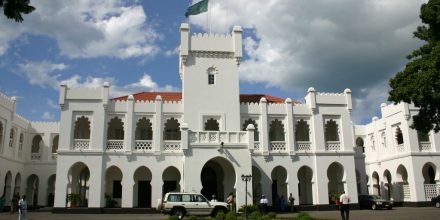 The House of Wonders is the palace of the former ruler of the state of Zanzibar. On the seafront are the Forodhani Gardens. It provides you with the opportunity to taste the seafood that has been cooked to perfection. It is regarded as the finest seafood cuisine of Zanzibar. 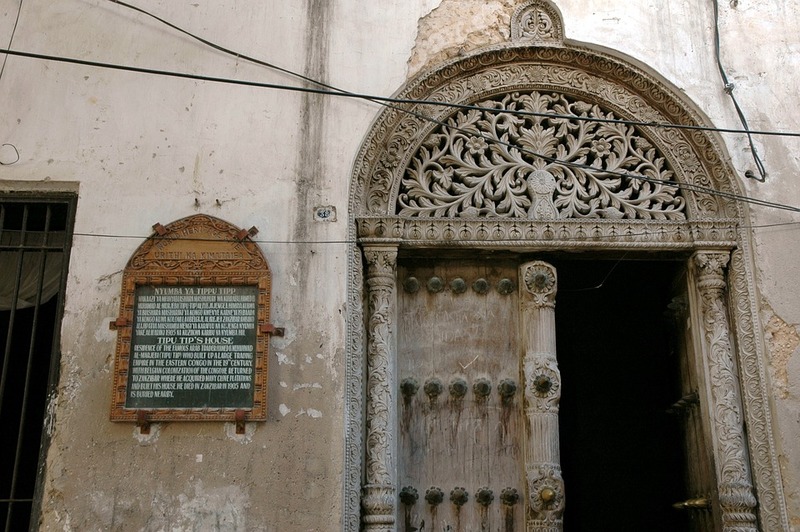 To delve deep into the history of town you can also visit the Slave Chambers. The old fort is also located nearby which was built in the 17th century.